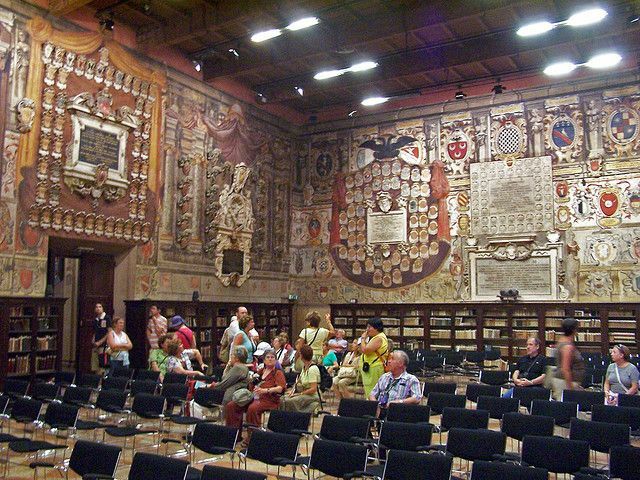 The University maintained its central position on the scene of global culture until the period between the two wars, when other countries came to the forefront in teaching and research. 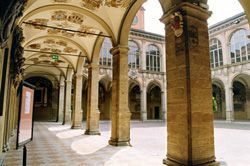 Bologna has thus been called upon to forge relationships with institutions in the most advanced countries to modernise and expand its activity. 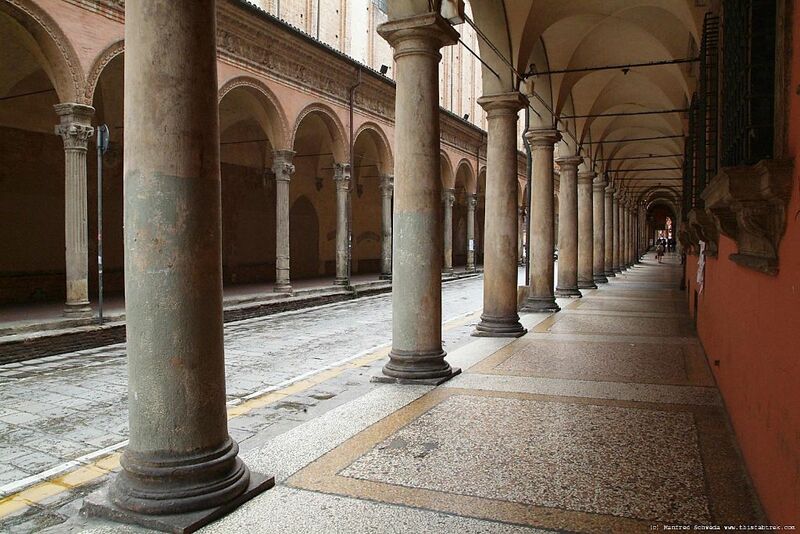 Among the many challenges which it has met with success, Bologna committed itself to the European dimension which has now led to adoption of the new university system.